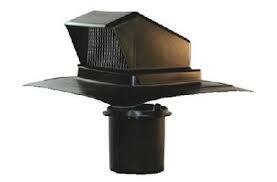 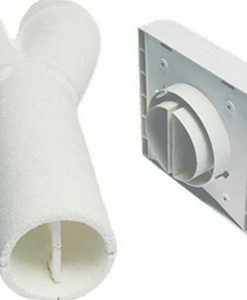 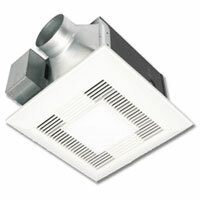 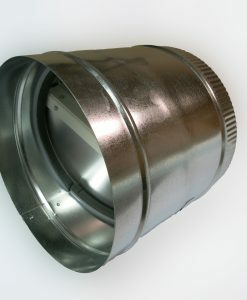 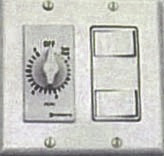 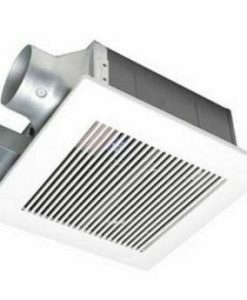 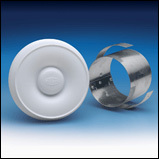 The Fresh 100 Extension adds 6″ so your Fresh 100 Inlet Vent can be mounted on even larger walls. 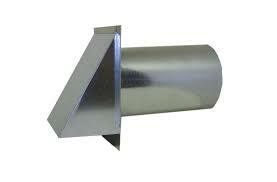 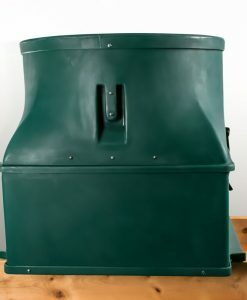 If you want to introduce outside air into a tight house, use this passive vent to bring outside air in. 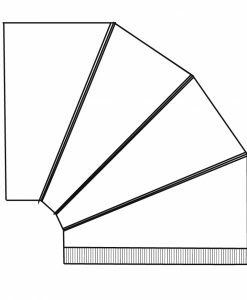 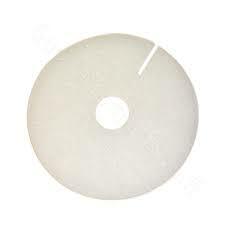 Use the template provided to cut a circular opening high up on the wall of any room with an exterior wall. 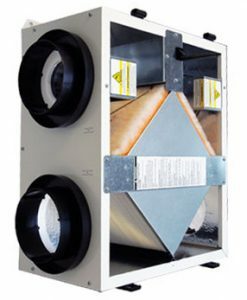 The Fresh 100 is a complete unit that telescopes up to 8″ to fit different wall thicknesses. 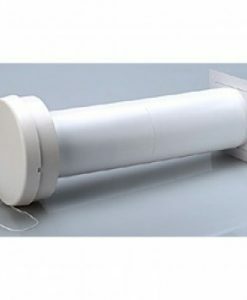 It opens and closes with the pull of a string, although generally it is kept in the open position. 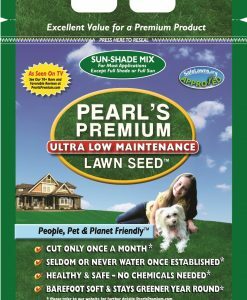 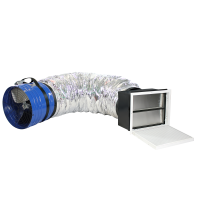 The unit contains a washable filter so that allergens, leaves, etc can’t enter the home. 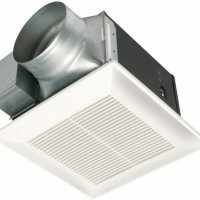 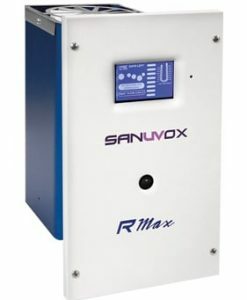 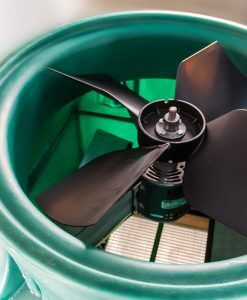 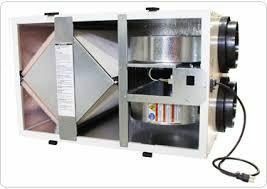 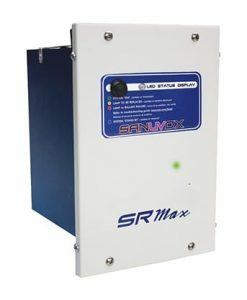 Click here to learn more about the Fresh Air Supply Vent.